A CPA firm limited to only yearend accounting sometimes isn’t enough. 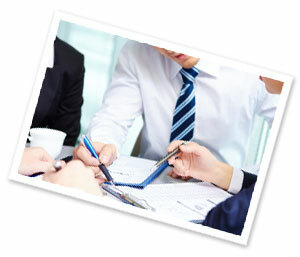 Many of our clients use us as their business consultant. Kruse & Crawford has been helping Cincinnati businesses for years. We brainstorm or discuss concepts including restructuring divisions, structuring bonuses, sales commissions, and setting customer credit limits to make your business stronger. Effective concepts, properly implemented, make a stronger organization.